Swipe gestures are now quite common and allow access to one or multiple functionality by swiping a list item to the right or the left. Even if I know a few apps having such a feature, I wonder which app introduced it. It must not be very old, I reckon 2012 or 2013 but I would be interested to know where you first noticed it. 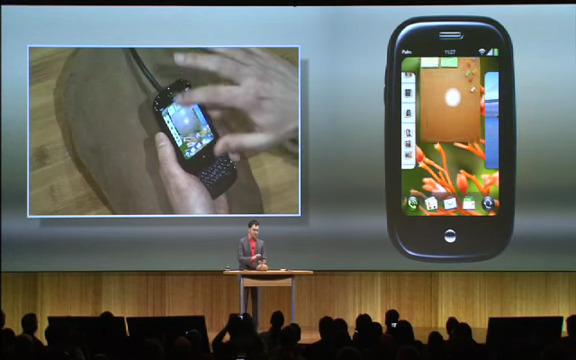 The gesture goes back at least to 2009, when it was already being used by Apple and Google, and especially Palm (webOS). I Googled ‘swipe to delete’ and restricted the results to pre-2010. 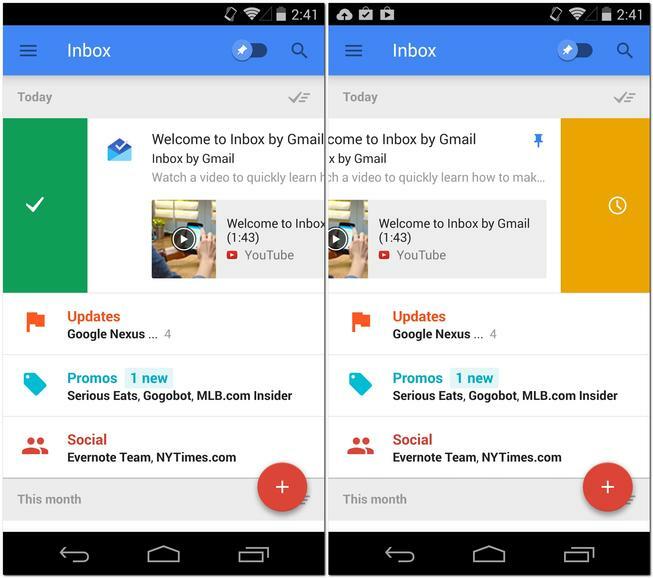 I learned that the iPhone had it in Mail, while Gmail’s mobile app had ‘swipe to archive’. 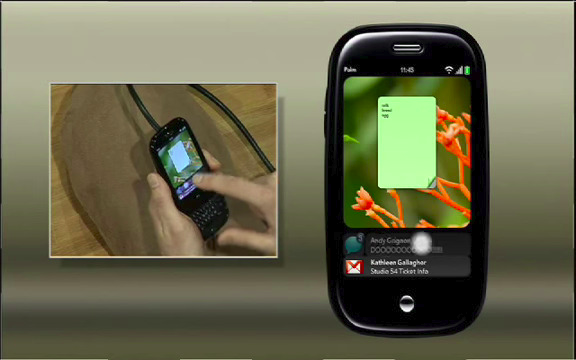 But, as far as I can tell, swipe-to-perform-an-action was used most extensively by Palm webOS, introduced that year at CES. 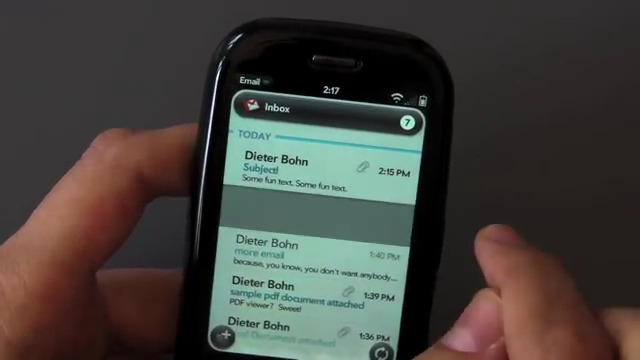 I’m not sure where the swipe-to-x gesture started, or who inspired whom, but it does seem like the gesture really started becoming popular around 2009. I found an article which was published on February 20, 2012 written by Jason Mick (blogger) "Neonode Patented Swipe-to-Unlock 3 Years Before Apple"
Neonode -- a small Swedish phone manufacturer was the first to deploy the technology commercially. And it also appears to be the first to have patented swipe-to-unlock. The computer readable medium of claim 1, wherein the user interface is characterised in, that an active application, function, service or setting is advanced one step by gliding the object along the touch sensitive area from left to right, and that the active application, function, service or setting is closed or backed one step by gliding the object along the touch sensitive area from right to left. In the case that the patent was deemed non-novel at some point and redundant with existing drag-and-drop IP, Neonode attempts to strengthen it with a secondary claim. The computer readable medium of claim 1, wherein the touch sensitive area is 2-3 inches in diagonal dimension. Neonode's display is resistive (diodes-based) touch design. This does not have any major affect the algorithm. Neonode patent simply did mention this: If you swipe halfway across the Neonode phone (reaching the middle diode) and stop, you can't just click the endpoint several seconds later. (Neonode's algorithm was less explicit, but it appears to have the same mechanism as Apple's). The present invention relates to a user interface for a mobile handheld computer unit, which computer unit comprises a touch sensitive area, and which touch sensitive area is divided into a menu area and a display area. The computer unit is adapted to run several applications simultaneously and to present any active application on top of any other application on the display area. It relates to an enclosure for a handheld computer unit, also relates to a computer readable medium. A computer program product with computer program code is stored within the computer readable medium, which code, when read by a computer, will make it possible for this computer to present a user interface (according to the invention). Systems, methods, and devices for interpreting manual swipe gestures as input in connection with touch-sensitive user interfaces that include virtual keyboards are disclosed herein. These allow for a user entering text using the virtual keyboard to perform certain functions using swipes across the key area rather than tapping particular keys. For example, leftward, rightward, upward, and downward swipes can be assigned to inserting a space, backspacing, shifting (as for typing capital letters), and inserting a carriage return and/or new line. Various other mappings are also described. The described techniques can be used in conjunction with a variety of devices, including handheld devices that include touch-screen interfaces, such as desktop computers, tablet computers, notebook computers, handheld computers, personal digital assistants, media players, mobile telephones, and combinations thereof. Apple's granted patent is related to the following U.S. patents and patent applications, each of which is hereby incorporated by reference in its entirety: U.S. Pat. No. 6,323,846, titled "Method and Apparatus for Integrating Manual Input," issued Nov. 27, 2001; U.S. patent application Ser. No. 10/840,862, titled "Multipoint Touchscreen," issued May 6, 2004; U.S. Provisional Patent Application No. 60/804,361, titled "Touch Screen Liquid Crystal Display," filed Jun. 9, 2006; U.S. Provisional Patent Application No. 60/883,979, titled "Touch Screen Liquid Crystal Display," filed Jan. 8, 2007; U.S. patent application Ser. No. 11/367,749, titled "Multi-functional Hand-held Device," filed Mar. 3, 2006; U.S. patent application Ser. No. 11/228,737, titled "Activating Virtual Keys of a Touch-Screen Virtual Keyboard," filed Sep. 16, 2005; U.S. patent application Ser. No. 11/228,700, titled "Operation of a Computer with a Touch Screen Interface," filed Sep. 16, 2005; U.S. Pat. No. 6,677,932, titled "System and Method for Recognizing Touch Typing Under Limited Tactile Feedback Conditions," issued Jan. 13, 2004; and U.S. Pat. No. 6,570,557, titled "Multi-touch System and Method for Emulating Modifier Keys Via Fingertip Chords," issued May 27, 2003. Not the answer you're looking for? Browse other questions tagged interaction-design swipe or ask your own question. Multitouch gesture Interaction: Beyond the pinches and swipes.